Madeira has definitely shed it’s image as the “third age” or pensioners’ island. Here are 10 reasons why it should be your next travel destination. Madeira is an island of festivities. 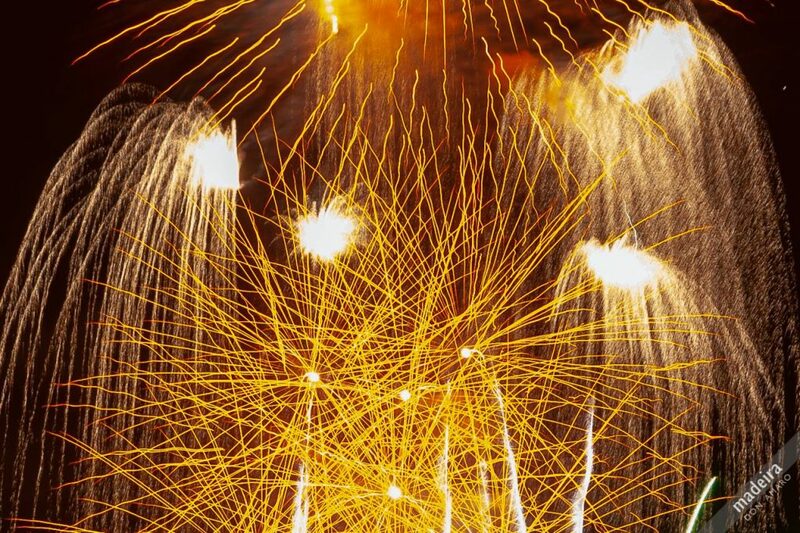 From the Christmas and famous New Year firework celebrations, to Carnival, the Flower Festival in May, the Atlantic Festival in June, the Wine Festival in September and the many religious Festivals or arraiais, there is always something to see and enjoy on Madeira. The year-round mild climate (it is never too warm or too cold) makes Madeira a perfect destination during any season. It is true that showers are more present during the Winter months. However, even then with the right gear, Madeira is an island worth discovering. 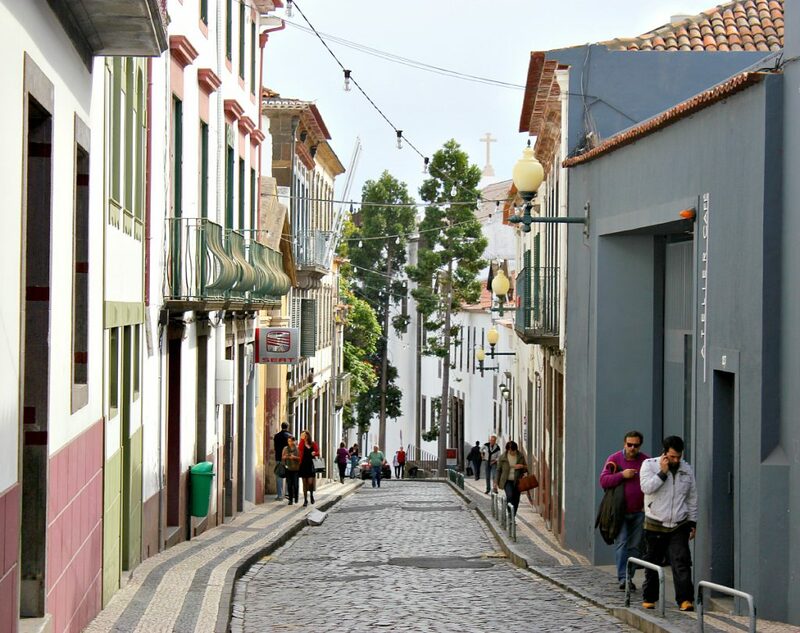 Madeira is one of the safest islands and boosts the lowest crime rate in Europe. Furthermore, there are no dangerous animals on the island and the ocean is shark free. 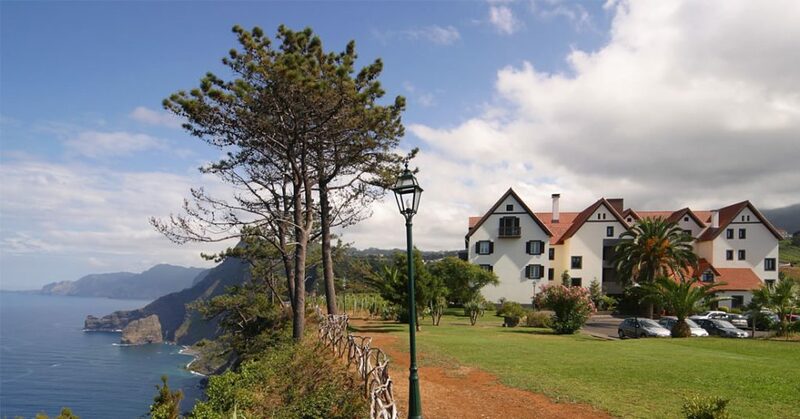 … as well as more rural or family owned and managed hotels which are worth a visit such as for example: Faja dos Padres in Ribeira Brava, Casa da Capelinha in Ponta Delgada or Quinta das Vinhas in Calheta. For those who prefer self-catering holidays, we can recommend the following properties; Casa do Miradouro and MadeiraCasa. 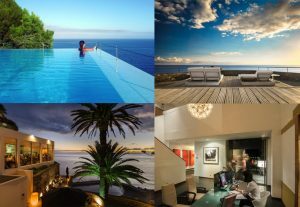 Should you want to choose amongst more self-catering holiday properties: have a look here.